Marco Silva wants to see a positive reaction from his Everton players at Burnley on Boxing Day following their Tottenham thrashing. 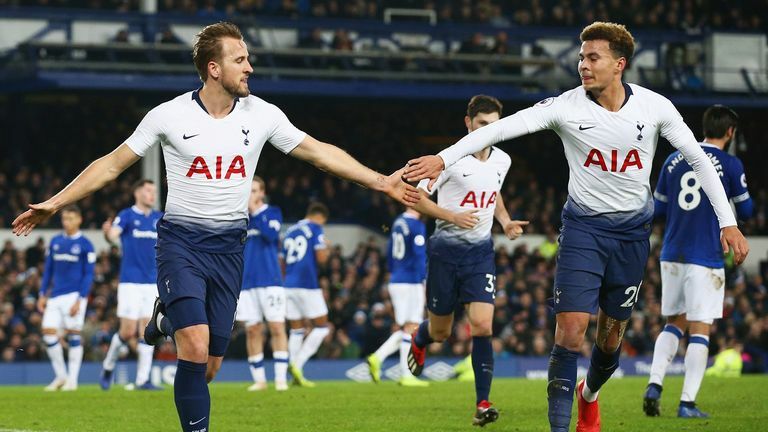 The Toffees were beaten 6-2 by Spurs but return to action with a visit to Turf Moor on Wednesday afternoon. 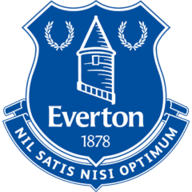 "We have to keep together and it will be good for us to have another match so quick," Silva told evertontv. "And we have to give a different answer next time against Burnley. "We wanted to do something different in the last game of the year at home. We wanted to give different feelings to our fans with a good performance and, more importantly, a good result. "We didn't achieve it at all." Last season, Burnley did the double over Everton, winning 2-1 at Goodison Park and 1-0 at Turf Moor. However, the Clarets head into Christmas in the bottom three and with just three wins so far this season. 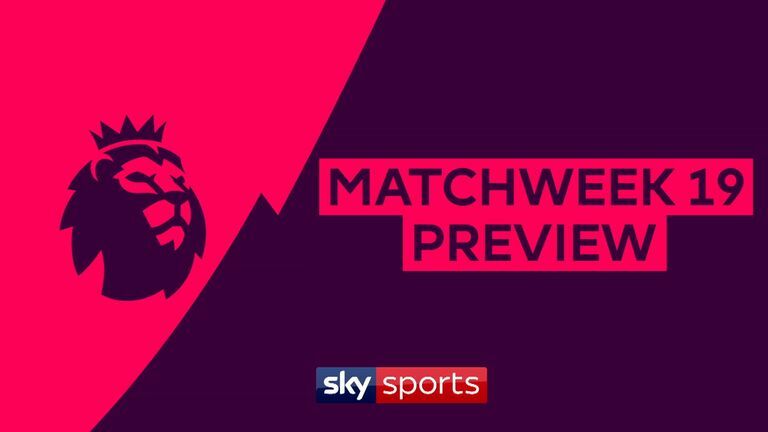 Burnley have endured a tough first half to the season and their Premier League status will be seriously under threat with no improvement in results. They are 19 points worse off than at this stage last season. Burnley are likely to name the same squad which fell to defeat at Arsenal on Saturday. Midfielder Robbie Brady recovered from a knock to start at the Emirates Stadium, where Sean Dyche's side lost 3-1. 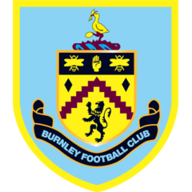 Winger Aaron Lennon (knee), goalkeeper Nick Pope (shoulder) and left-back Stephen Ward (knee) will be absent, with midfielder Steven Defour unlikely to be back having missed out on the squad over the weekend with a calf complaint. Everton midfielder Idrissa Gana Gueye could return to the Everton squad. The Senegal international has missed the last two matches with a groin problem, but is closing in on a comeback, while Yerry Mina could replace Kurt Zouma in defence after the on-loan Chelsea centre-back's poor performance at the weekend. Gueye's return could be timely as fellow midfielder Andre Gomes was forced off with a knee injury against Tottenham on Sunday. Burnley have won three of their last four games against Everton in the Premier League (L1), including both home and away meetings in the 2017-18 season. Everton's only previous victory at Turf Moor in the Premier League was back in October 2014 (under Roberto Martinez). They've lost 2-1 there in each of the last two seasons. Burnley are looking to record three consecutive league wins over Everton for the first time since September 1959 (a run of four). None of the previous eight meetings between Burnley and Everton in the Premier League have finished level, with both sides winning four games apiece. Everton have conceded just five goals in their last 11 Premier League games on Boxing Day (W5 D4 L2), keeping a clean sheet in each of their last three. 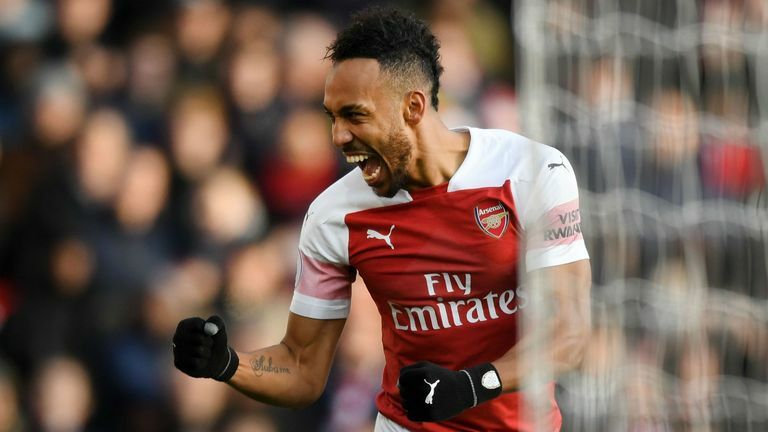 Burnley make it hard for teams - I watched them against Brighton and Tottenham and I know they got beat at Arsenal on Saturday, but they are hard to play against. So I think they will make it hard for Everton. I think this will end in a draw and they will make Turf Moor a hard place to go between now and the end of the season.